Dreams, no one can explain where do we get it from. It doesn’t look who we are, doesn’t discriminate in poor or rich. But what matters, is how far can you, how now can you chase your dreams. But, what happens when no one is there to support you. Your situation is working against your dream. Do you fight? Or do you give in? Those who give in never gets to see what their life could have been, but then there are those who are ruthless in chasing their dreams. 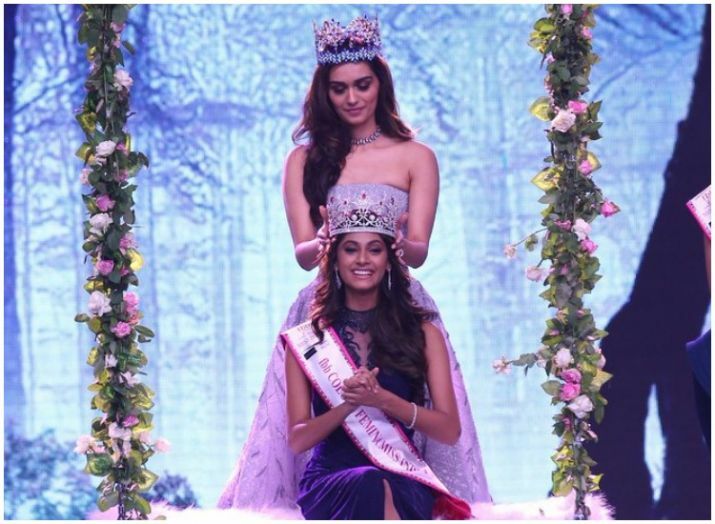 The same story of pursuing dreams against all the odds, has brought us a new miss India. 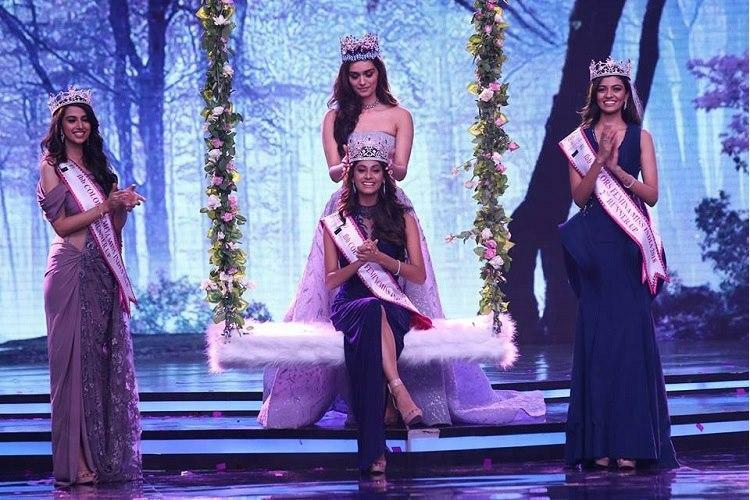 Anukreethy Vyas (19) was proudly crowned as Miss India 2018 yesterday night. The whole nation was proud after her prestigious win. This 19-year-old girl belongs to Tamil Nadu, India, and she truly deserved to win. In a competition like this, all the contestants are asked a question, based on their answer they get selected and crowned. So what was the question for Anukreethy Vyas? The judges asked her, “Who is a better teacher in life – success or failure?”. 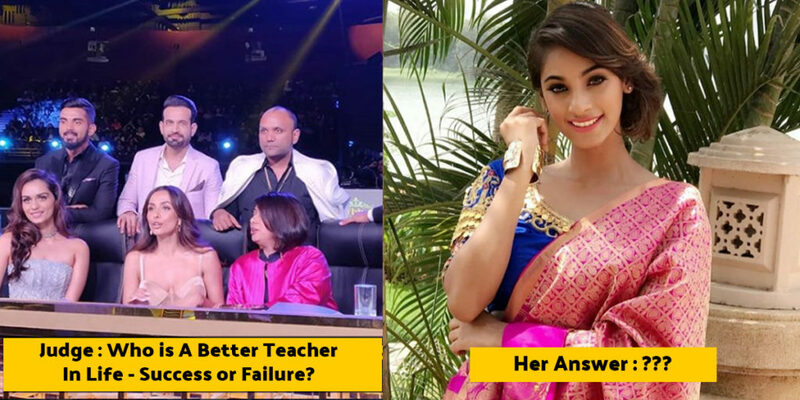 Anukreethy’s answer won hearts. The young beauty queen has won our hearts by her answer, so young and talented. We wish all her dreams come true.